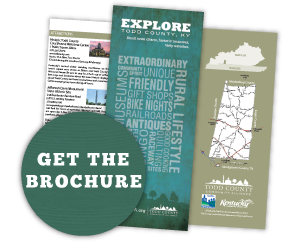 Todd County, KY travel and tourism info for visitors and residents including attractions, activities, lodging, shopping venues, tasty eateries and historic tours. 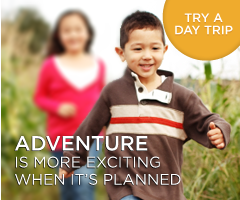 Are you ready to slow down and have a good, home-cooked meal with the friendliest people around? Then join us at Helen’s Place in Kirkmansville! The menu features Friday night catfish, steaks, buffet, and lunch and dinner specials. Live music and dancing every Tuesday & Friday nights.